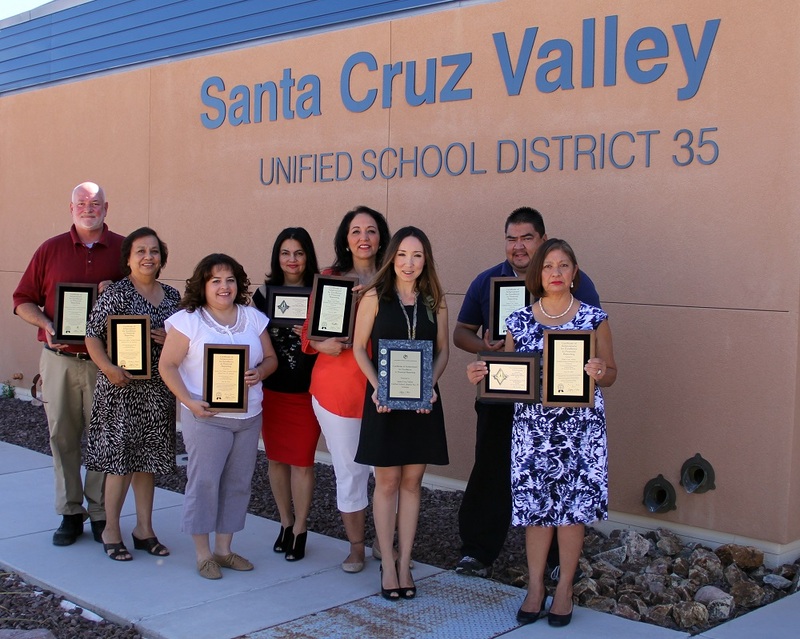 For the 15th consecutive year, Santa Cruz Valley Unified School District No. 35’s Business Office has received the Association of School Business Officials International’s (ASBO) Certificate of Excellence in Financial Reporting award for having met or exceeded the program’s high standards for financial reporting and accountability. For the last 13 years, the Business Office has been led by Isela Brown, Business Manager. The district was recognized for its Comprehensive Annual Financial Report for the fiscal year ending 2014. 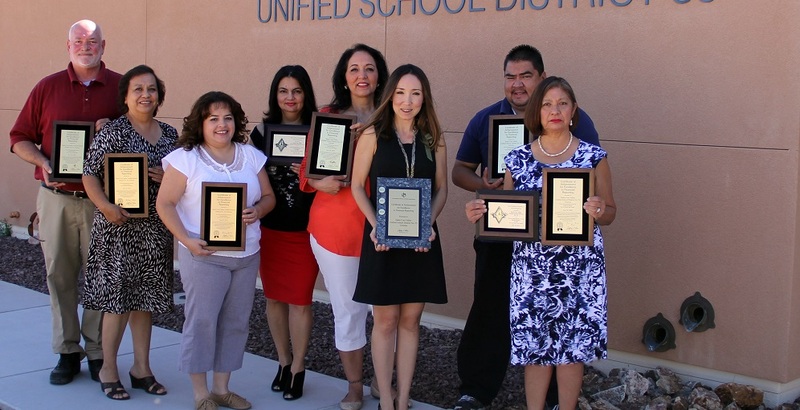 From left to right: Santa Cruz Unified School District’s Business Office members hold plaques representing 15 years of COE awards: Cliff Marsom (Fixed Assets), Luz Valdez (Food Services), Maribel Aguilar (Student Activities), Lourdes Ocampo (Purchasing/Grants), Blanca Lizarraga (Accounting Specialist), Isela Brown (Business Manager), Ray De La Cruz (Shipping & Receiving), Susana Salgado (Accounts Payable). 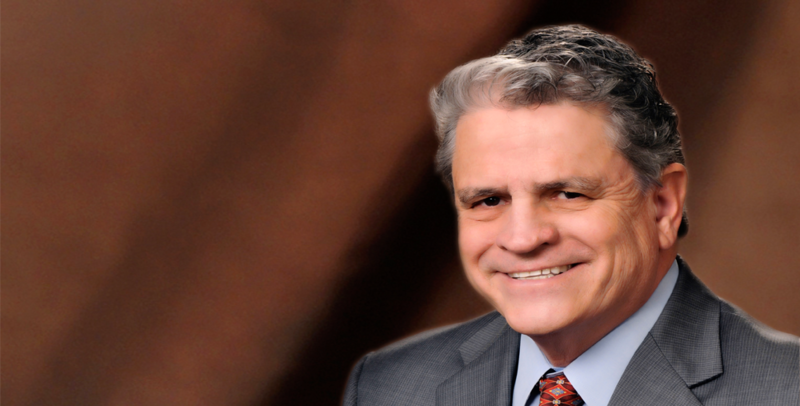 The certificate assures constituents that the school district has been a good steward of their public funds, and strengthens a district’s ability to achieve the best possible bond rating. 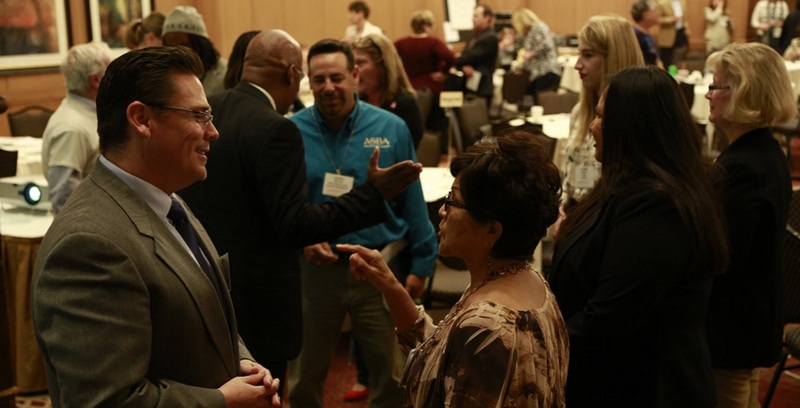 For more information on the COE award, visit Arizona Association of School Business Officials Website: www.asbointl.org/COE. Santa Cruz Valley Unified School District No. 35 is a growing, dynamic school district covering approximately 267 square miles. The district operates six schools. 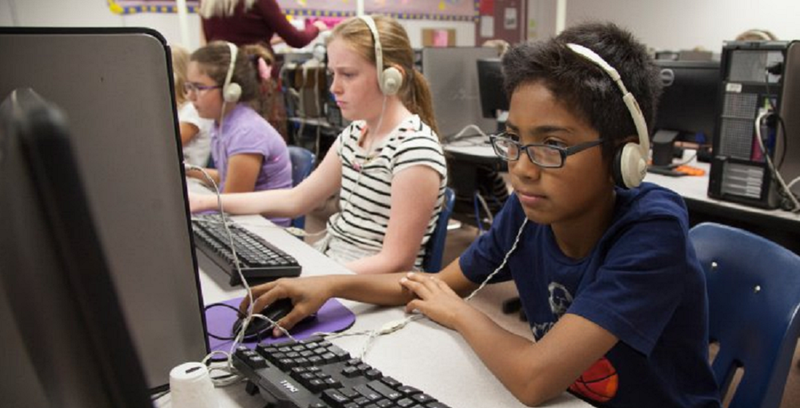 Approximately 3,330 students are enrolled during the 2014-2015 school year. For more information, please contact Carol Cullen at Santa Cruz Valley Unified School District No. 35 at 520-375-8285 or cCullen@santacruz.k12.az.us.